Spokeo is a search engine for people. But unlike your phone book, Spokeo claims to glean its information from public databases, such as social media profiles. So when the site allegedly posted false info about Thomas Robins, he sued. 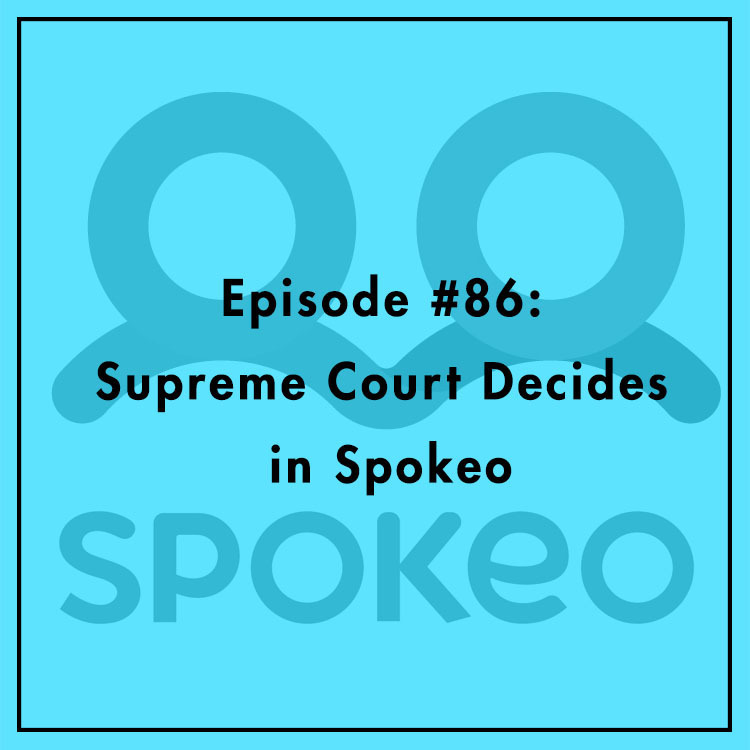 On May 16, the Supreme Court issued its decision in Spokeo v. Robins, the latest in a line of cases where the Court tries to flesh out when a plaintiff is allowed to sue in federal courts — that is, whether the plaintiff has "standing." Evan is joined by Adam J. White, a research fellow at the Hoover Institution and of counsel at Boyden Gray & Associates. They discuss the case and its implications for tech policy. Why are big players like Google and Facebook so interested in the outcome?